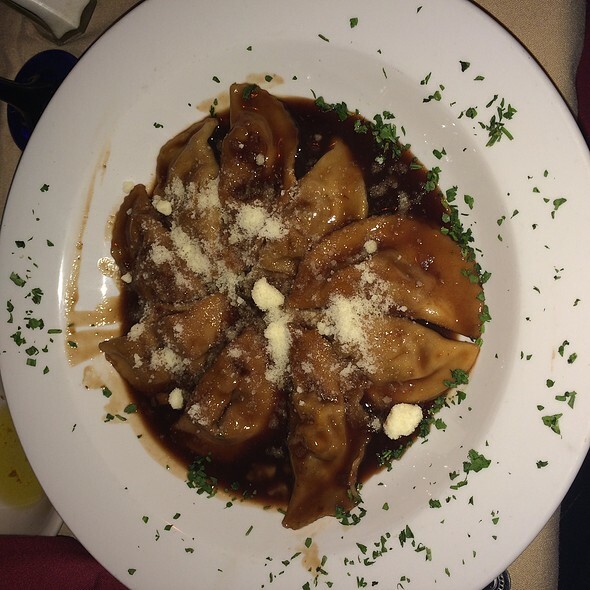 You must make reservations at least 5 minutes in advance of the time at Bistro Romano. Discounted parking at 215 Lombard Garage at 215 Lombard Street: Sunday-Thursday $12, Friday and Saturday $20. Bring ticket to obtain validation stamp from hostess. Piano Bar Friday & Saturday; Mystery Dinner Theater Friday & Saturday - Must call 215-238-1313 for Mystery Theatre tickets. Bistro Romano provides off-site catering & theme parties for 25 to 2500. This Historic Landmark, nestled in an 18th century granary, will stimulate your senses with an ambiance of candlelight and casual elegance while creating an unforgettable dining experience. Wine Spectator Award for our wine list! 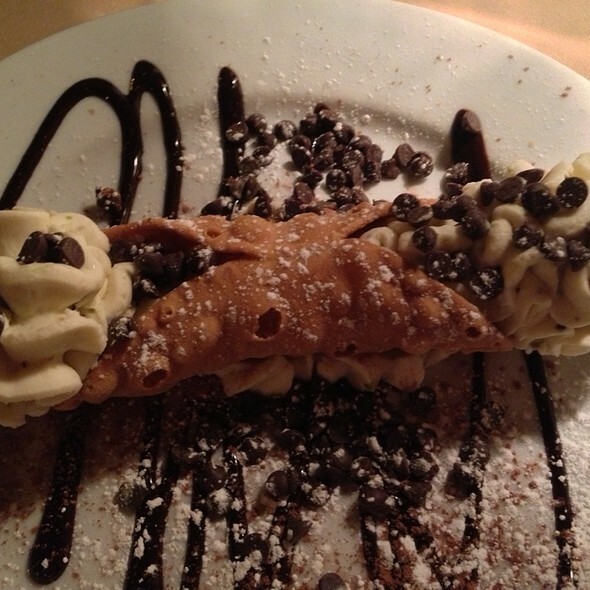 Voted a “Best of Philly” Restaurant, guests enjoy Bistro Romano’s acclaimed Regional Italian Cuisine and rave of the award-winning Caesar Salad prepared tableside and the romantic underground wine cellar for two. Please call for Wine Cellar and Mystery Theatre reservations. We are now celebrating our 30th year! Wine Spectator Best of Award of Excellence (Two Glasses). Over 750 wine selections, including 20 by the glass. Wine Cellar seating available—contact the restaurant directly to inquire and book. We visited this place for lunch on Easter. What an incredible experience! The brodetto is amazing. So hard to choose from many great choices. Always a great meal. Will keep going back until all the dishes on menu have sampled. The service was outstanding and the food was incredible! One of the best Italian restaurants I have ever been to. We went to celebrate my birthday. We both had the tables side made Caesar salads. My boyfriend had the Waygu beef special and I had at the Lamb ragu with parmesan and they're both delicious! We were so full that we were not able to order dessert. However our fantastic and personable server, Max, brought us each a small shot of the restaurant's homemade Basil Beberry Cello. The food, beverages, and service were outstanding! Thank you! This is a great hidden gem in south Philly. Our server Elena was wonderful. The table side Caesar salad was very delicious. 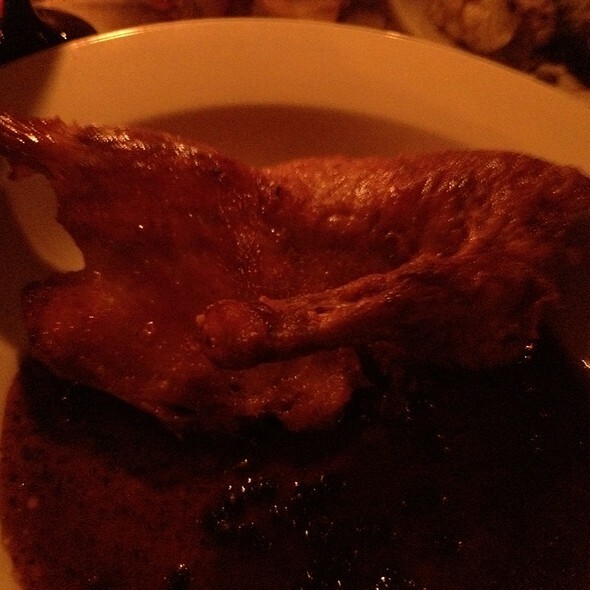 I got the Veal at the suggestion of my server and was not disappointed. The ambiance was great, the wine selection was superb and the service was impeccable. Def a must visit. Have celebrated my birthday and a friend's at Bistro Romano previously. 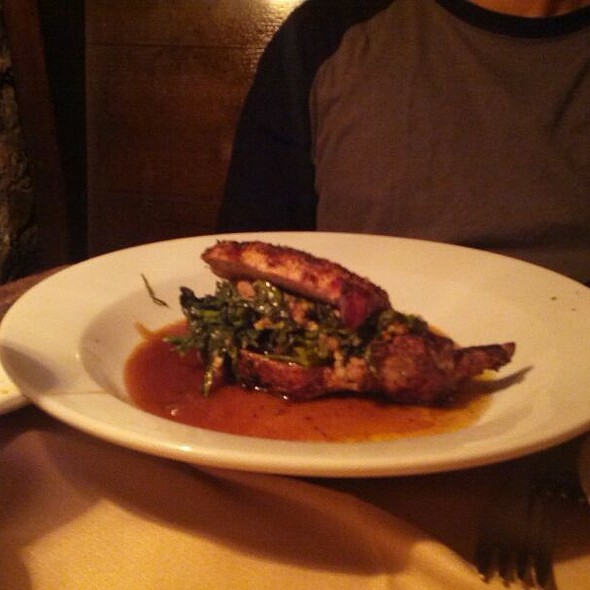 Food, outstanding, as well as the service and ambiance. Love the idea of the Caesar salad prepared tableside. Seems luxurious. Do not understand why I did not receive the Open Table points this time. I had the pleasure of eating here for the first time this evening. The food was outstanding. The service was great. I can’t wait to return. Went to this restaurant on a random selection and could not have been more impressed. Great ambience and service and the food was superb... Calamari sounds boring nowadays, but they turned it into an Italian flavor fiesta. Pasta was cooked perfectly and loaded with crab and lobster. Worth the money. Will definitely be back. Great food and fabulous service. Would highly recommend! Fabulous menu choices, excellent staff, romantic setting. Good for everyday dining , special occasions and if you notify the restaurant ahead of time they will have rose petals on your table ! Always get great service and I have never gotten a bad meal , the food is great, perfect all the time. Great experience. Booked based on Trip Advisor reviews with OpenTable with a note that is was our Anniversary. Excellent food. Excellent service. They congratulated us and had a cozy, candlelit table with rose petals. A bit noisy due to two large groups seated very close to us. When it's at full capacity it is very tight ad loud. Still worth it! ordered the special with scallops, the Gnocchi, and white chocolate and nutella mille-feuille for dessert. Highly Recommend. Fabulous food!! Very fresh with lots of flavor. Best meal I’ve had in a long time. 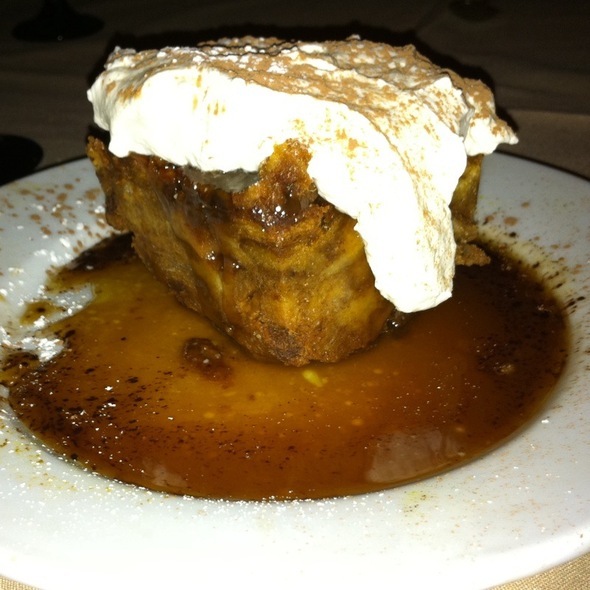 Jess gave us excellent service and extremely knowledgeable about food and wine selections with great recommendations. Ambiance was perfect the way booths are set up downstairs lending itself to romance and wonderful conversation since you can hear very well and the booths have high backs and nice candlelight. BR high on my list for a return date. Wonderful venue and staff and food! Our server Jonathan was amazing! Great choice for my one night in town. Very unique space and great food and portions. It is pricey, so if you are watching your pennies, this isn't your best choice. If you want an unusual dining experience and a wonderful meal, this is an excellent choice. 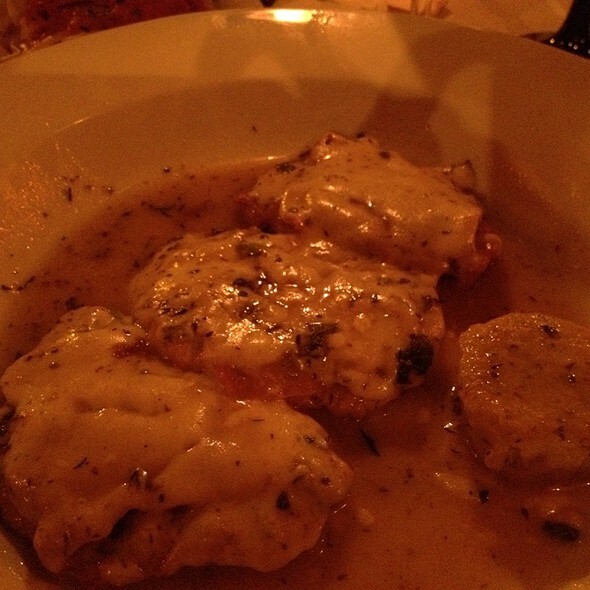 My husband and I have been patrons of Bistro Romano for at least 15 years. It is always an enjoyable and delicious meal. I absolutely love what the new chef has done to the menu!! Amazing! We had a lovely evening with friends here. The wait staff is excellent. A nice selection of wine and cocktails. For appetizers, we had grilled octopus, the salad with asparagus and the short ribs croquettes. Outstanding food and service. Went for an anniversary dinner. Without asking, the hostess (or our server) set the table with rose petals. A very nice touch. Great food, service, and setting! When I made the reservation I noted that my partner and I would be celebrating an anniversary. Upon arrival they walked is downstairs to a private booth. The table was covered in rose petals, it was so lovely. The writer was attentive, accommodating, and lovely, The food was delicious and the piano man was playing all the hits. It was a lovely experience. As always , FABULOUS . We are regulars. Guaranteed perfect meals and service every time. Had the Sunday supper special. Bar none, they were the best tasting meatballs that I have ever had. And the asparagus appetizer was delicious and a perfect being for my meal. The poached egg then breaded and deep-fried excellent. Everyone who was around me at the bar wished that they had ordered everything that I did. Again a perfect ending of the day, when I come in it's as if I have gone on vacation even if it was just for a few hours. Complements to the chef, the chef's staff and all the front of the house; managers, bartender's, servers and hosts. Our meal was fantastic from start to finish. The Gnocchi are phenomenal and unlike any that I have ever experienced. They are heavenly cheesy clouds that dissolve on your palate. Our bill for 3 was only $261 which included a bottle of wine and two desserts. Our servers was excellent as well. I can’t wait to come back. A hidden gem on Lombard Street where you find fantastic food prepared by Michael De Lone in a wonderful romantic setting! 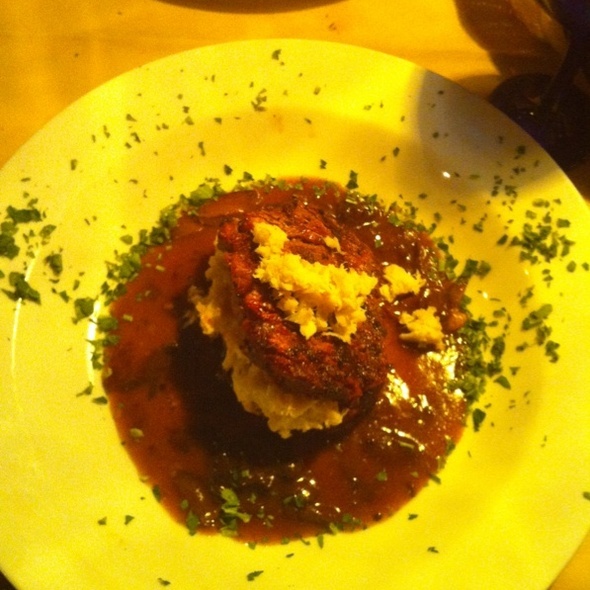 Always excellent service that compliments the exquisite cuisine!! We enjoyed our meal and our server Elaina was spectacular! We haven't been there in over two years. So glad we went back. The food and service was excellent!! Service was great. Our waiter was patient for us to order and to bring our food out when we wanted it. Food as always is amazing. Petfect little spot to have a lovely evening. The gnocchi is to die for. The dry aged ribeye was delicious. If you have not yet experienced Bistro Romano and Chef Michael DeLone, you must add it to your list. The history, the space, and of course the fantastic food envisioned and prepared by Chef Michael and his staff are outstanding! Bistro looked run down..servers were unimpressive. Tiny little votive on table - cheap. The website made the Bistro look quaint and a vibrant place, I found it dreary and would not go back. Went for my first time last week. Loved it! I ordered the Bronzino special. Delicious! Perfect sear on the skin. Calamari appetizer was fantastic! Great atmosphere, perfect for date night or a special occasion. Highly recommend! We'll definitely be back!